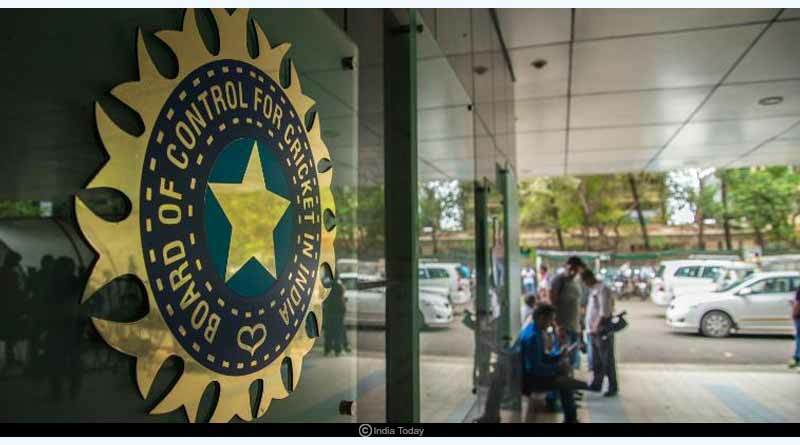 All you need to know about the BCCI refuse Star Sports request for early matches. 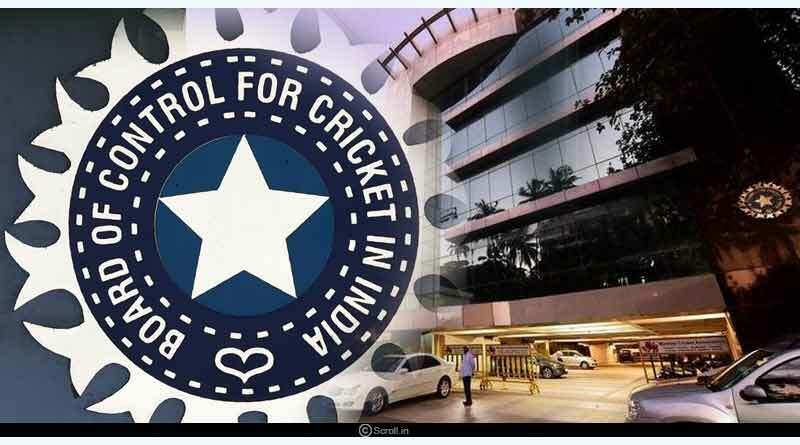 For the second year on the bounce, the Board of Control for Cricket in India refused to agree to Star Sports request of bringing in the timing of the night matches. The official broadcaster, which had purchased the rights for the expansive and prestigious tournament for a whopping amount that stands in excess of Rs.10,000 crores, saw its plea being put down. Star Sports had requested the governing council to rope in the timing to 7 pm, an hour early from the scheduled 8 pm start of all the night matches which will take place on a daily basis. Coming back to BCCI refuse Star Sports request for early matches, the 12th edition of the Indian Premier League which is slated to get underway from March 23, has released its fixture list for the first two weeks in which the BCCI and CoA confirmed the timing of the second match of the day. The match will start at 8 pm citing the upcoming elections in the country scheduled to begin from April 11. Taking part in 7 phases, the colossal election schedule will see it run till May 19 before counting day brings them to a close on May 23. Star Sports who have earlier in a report alluded that they are looking to register a total of at least Rs.1,000 crore from this season of the lucrative tournament had requested for a change in timing to get the highly viewed 7 pm slot. Putting forward viewership figures before the BCCI, the broadcaster had requested to be given the slot to attract as many viewers as possible which would, in turn, see them get handsome and richer advertisement deals during the month-long tournament. Another reason they had put forward alluded to the safety of spectators in different cities that will host the IPL. With an 8 pm start seeing matches run well past the 11 pm mark, resulting in transport and security concerns being of paramount concern at the late hour, Star Sports had put forth the reason as another viewpoint in their re-evaluation of the start of the night match. However, the majority of the franchisees failed to get on board with the idea with the Mumbai Indians being among one of the main outfits who voiced their refusal against such an idea. With safety and transportation services one of the best in Delhi and Mumbai, both the sides were more than confident in their cities ensuring that their raucous set of supporters got back home in a flawless and dependable manner. The schedule of the Indian Premier League has already seen a change with the tournament set to begin on March 23 keeping in mind the general elections to be conducted in the country and the ICC Cricket World Cup which will commence on May 30. The first match will see 2018 champions CSK play Virat Kohli’s RCB in a colossal opening match at 8 pm which promises to be a riveting affair. 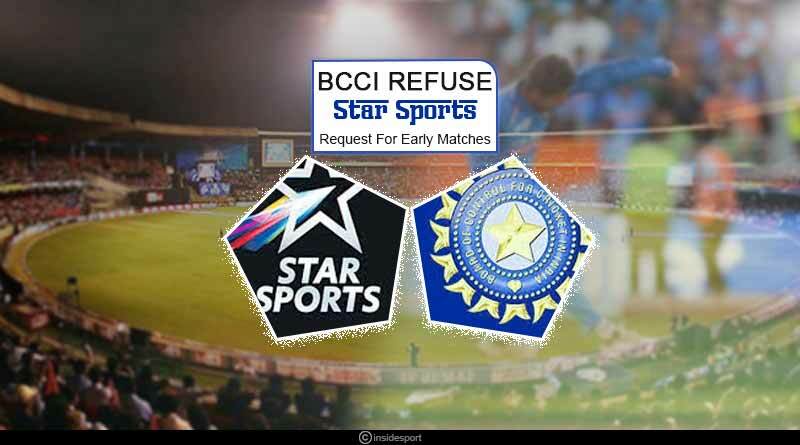 For more articles like ‘BCCI Refuse Star Sports Request For Early Matches’, do follow us on Facebook, Twitter, and Instagram.